Our wide range of energy products gives you access to the exact type of energy burst you require. 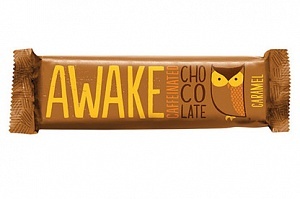 If you want great taste and an indulgent snack with your caffeine, check out our caffeinated chocolate from Awake. If easily transportable is key, we have some very powerful caffeinated gum from Military Energy. If it's a popular energy drink you had in mind, we have some great novelty choices and even the original Thai Red Bull. All these products deliver on taste and performance.